Hi. I'm Jason Howard a comic book artist, illustrator and designer. I am currently the artist and co-creator on the Image comic series Super Dinosaur. 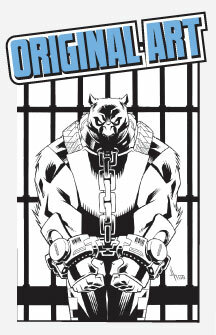 My previous work includes co-creating and drawing The Astounding Wolf-Man series. 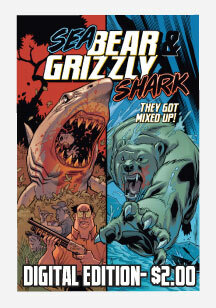 Also writing and drawing half of the Sea Bear & Grizzly Shark one shot. Just finished reading the first volume of The Astounding Wolf-Man. Amazing! Love the art and love the story! Can't wait to track down the other volumes.